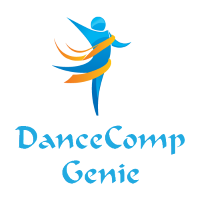 The Association of Dance Conventions and Competitions is thrilled to recognize excellence in dance by awarding college scholarships that value dance performance experience in ADCC competitions, academic achievement, and personal passion for dance. In 2016 The ADCC received 47 scholarship applications, and selected the following 17 outstanding young dancers to receive scholarships ranging from $500 to $1,000 for their college tuition. Watch news coverage of Barry Gans, of Boise, Idaho, who will used his ADCC College Dance Scholarship to attend The Juilliard School, where he has been enrolled since Fall 2016, one of only 12 men admitted.